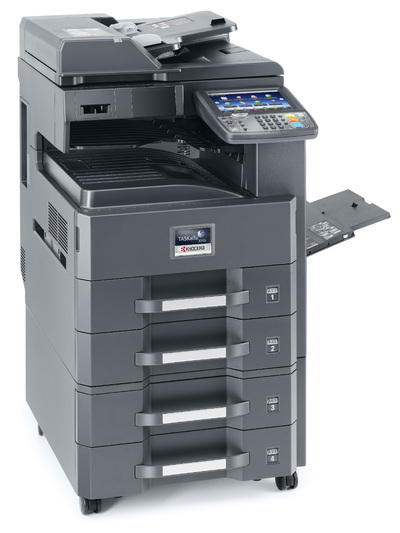 The KYOCERA TASKalfa 3010i MFP will amaze you with its reliability and its exceptional ease of use. It comes with a large colour touch panel giving easy access to all print, copy, colour scan and optional fax settings. Its wide range of convenient paper handling and finishing options allows you to tailor the device to your personal needs.